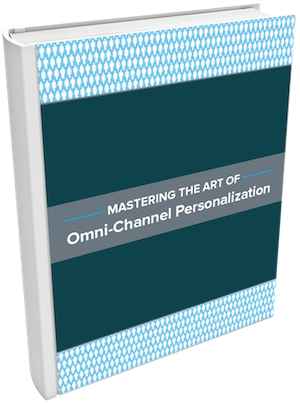 Develop an omni-channel personalization strategy to compete with top ecommerce companies. 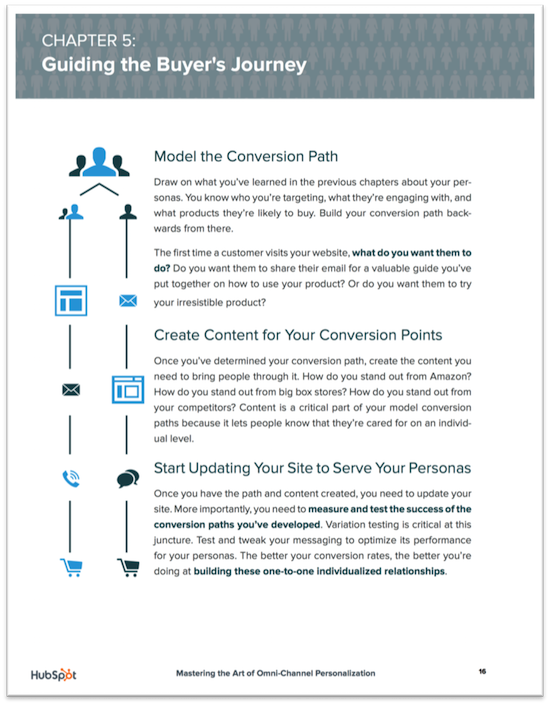 Take your ecommerce company's personalization strategy to the next level. 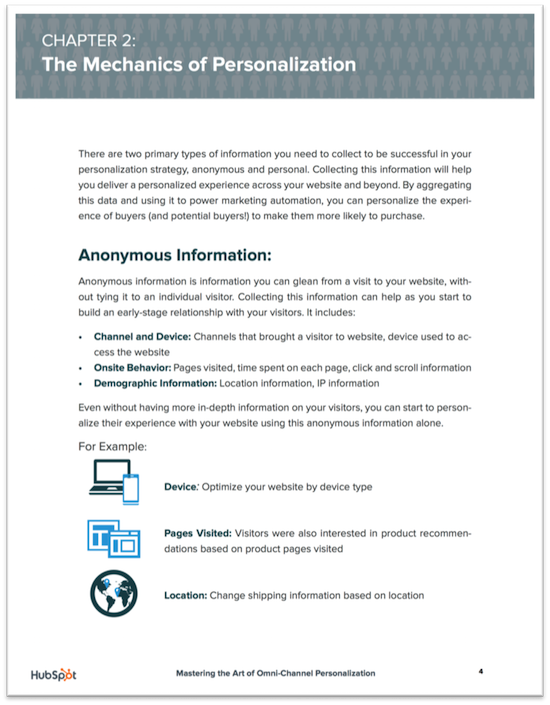 Personalized web experiences see an average 20% increase in sales. Learn how your ecommerce company can get that lift. 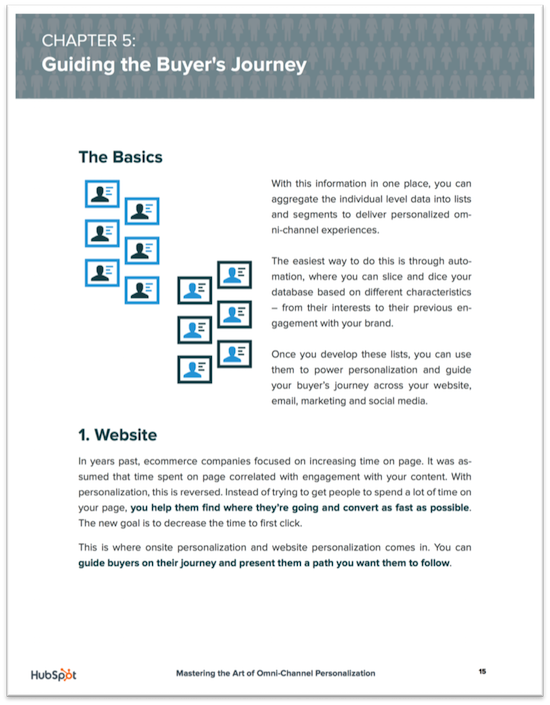 Think using a person's name in an email greeting is the only component of a strong personalization strategy? Think again. Personalization matters to your bottom line, and customers now expect ecommerce brands to deliver on that promise to a higher degree than ever before. Brands must now go a step beyond multi-channel to omni-channel and deliver a seamless and consistent experience across channels, while factoring in the different devices that consumers are using to interact with your business. This deeper personalization strengthens the bond between brands and prospects—forging trust, engagement, and ultimately business. 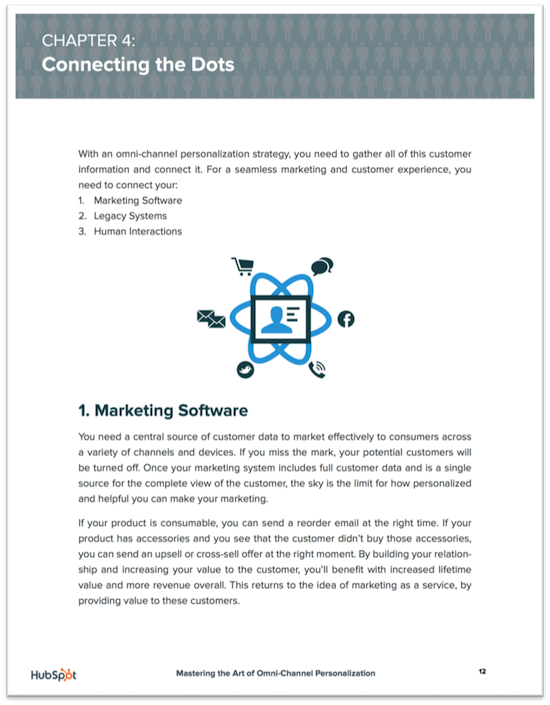 With this guide, learn what makes your customers tick, how to centralize your information systems, and then translate that data into frictionless personalization campaigns across channels. 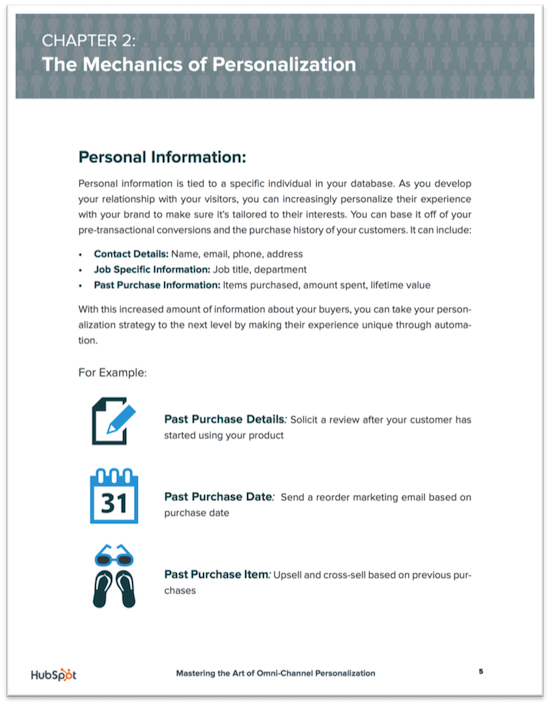 Then, reap the revenue rewards from your omni-channel personalization strategy.